If you need more information about our products, please contact us by our email or phone number. If you prefer, you can fill the form below and we will contact you as soon as possible. 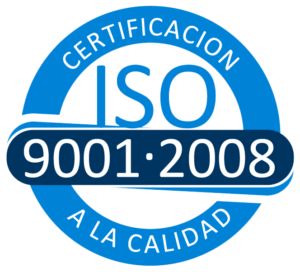 The certificate that guarantees our continuous improvement of the quality management systems (QMS) and the processes of their organization.